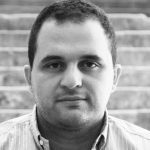 Who’s Going To Remove The Tons Of Garbage From Valleys And Mountains? 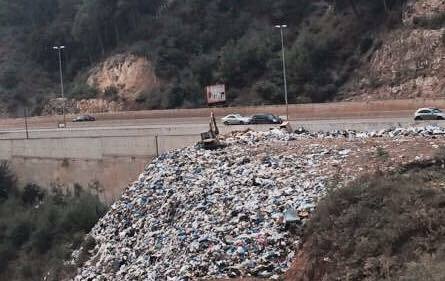 The picture above shows the “Garbage valley” in Beit Mery (or Monte Verde, not sure). 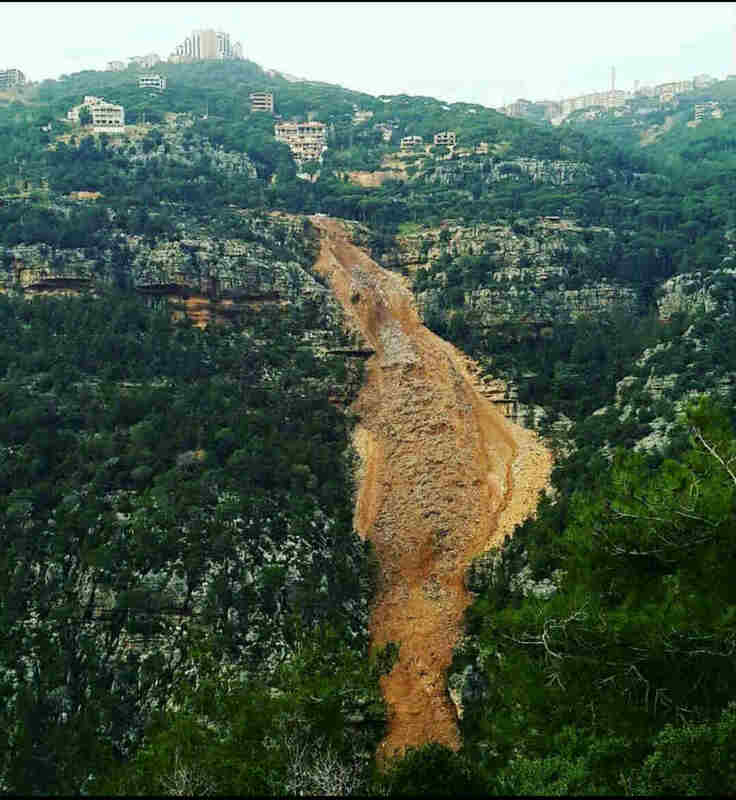 The municipality, just like many other municipalities around Lebanon, has been illegally dumping trash in the valley for months now. What they’re doing is a crime against nature and against the residents, and the worst part is that the government won’t be removing any of that trash anytime soon. 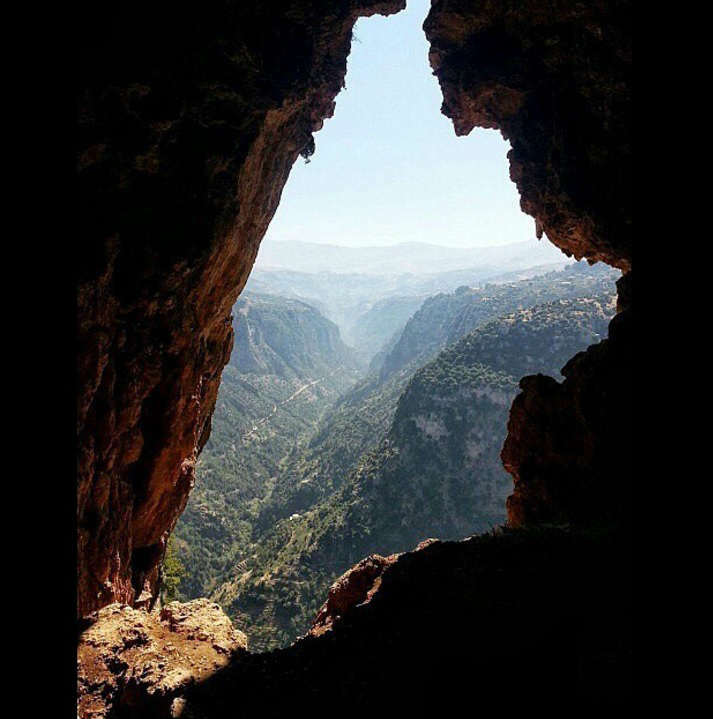 So the question is: who’s going to clean our mountains and valleys from this trash? And who’s going to hold responsible those who are illegally dumping their trash? And are the authorities doing anything to stop these people from polluting further? Let’s also not forget that our beaches are filled with garbage as well. 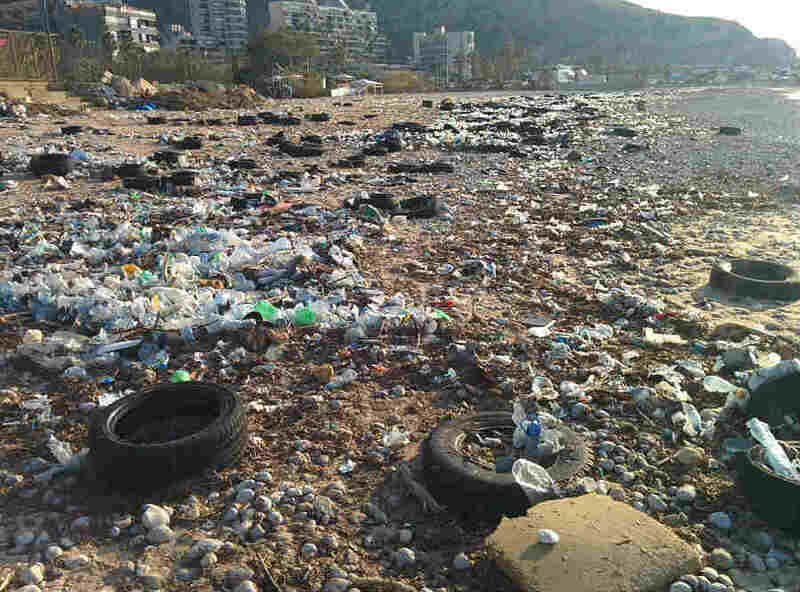 Last weekend, a beach cleanup was organized by Recycle Lebanon in Nahr el Kalb and they are planning other cleanups. But needless to say, that won’t stop those who are polluting our coast. Let’s hope we will get answers soon because the health and environmental risks associated with this ongoing garbage crisis have already reached an alarming level.